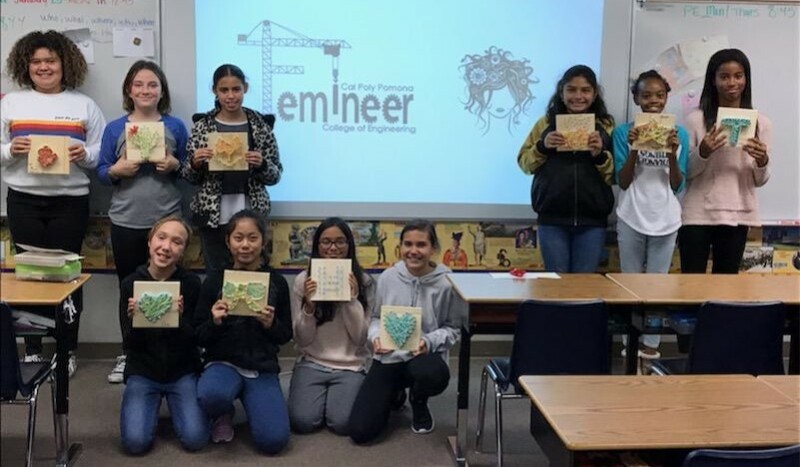 PALMDALE – Esperanza Elementary School is one of three elementary schools in the nation taking part in the Cal Poly Pomona Femineer Program. The project-based learning program was created and funded by Cal Poly Pomona’s College of Engineering in 2013 to inspire girls to pursue STEM in education and their careers. “Our Femineers are working with real-world applications, acquire the technical knowledge and practical skills necessary to become confident and strong in their future careers,” stated Esperanza Elementary School Vice Principal Sandy Jones. 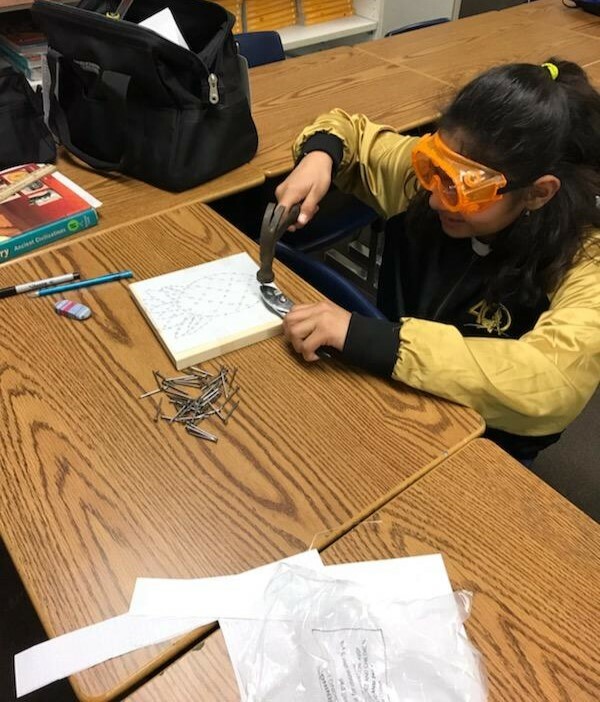 Esperanza’s Femineers just started their first 30-hour project, Femineers are learning to use hand tools, like a screwdriver, a utility knife, or a tape measure. They also learn about basic electronics, wiring, sensors, and motors, as well as the operation of the Hummingbird microcontroller using Scratch programming language. “The Femineers at Esperanza are acquiring technical knowledge and practical skills necessary to become confident and strong in their future careers.” stated Westside Superintendent Regina Rossall. In May, students will travel to Cal Poly Pomona and present their projects to other cohorts at the 2019 Femineer Summit.